Q 1. 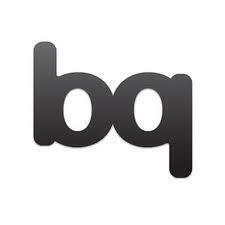 CNBC has launched a Gujarati Business News channel. What is it called ? Q 2. Sydney has started installing ‘reverse vending machines’. What are these ? Ans.It is a vending machine which accepts used cans and bottles for recycling. After a certain quantity has been accepted it can be exchanged for bus tickets or a seat in the Sydney harbour etc. Q3. What is the new name of ING Vysya Life Insurance ? Q4. Which retail store chain is using the Modi tagline ” Achche Din aa gaye hain” in its campaign ? Q5. Govt wants to promote the use of debit cards issued by National Payment Corp of India. What is the name of this network ? Q6. Name the management idea in org structure invented by Brian Robertson, a software engineer in 2007 adopted by Zappos and others. Q7. From which country is BlaBlaCar a sharing service that allows members to offer seats in their cars when they are doing an intercity ride ? Q8. Which international publication has decided to discontinue its India specific website India Ink from June 30 ? Q9. TRAI has revised the minimum internet speed to be classified as broadband recently. What is the new speed ? Q 10. 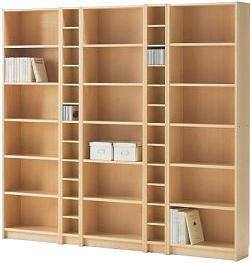 This bookcase from IKEA is the largest selling single piece MDF furniture in the world. What is its name ? Q 11. 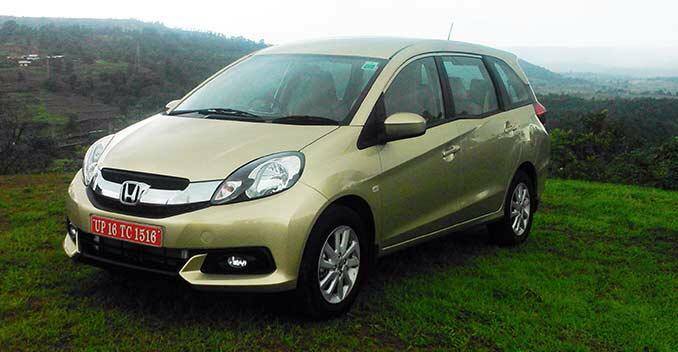 Honda is launching an MPV in competition with Innova and Ertiga shortly. What is the model called ? Q 12. 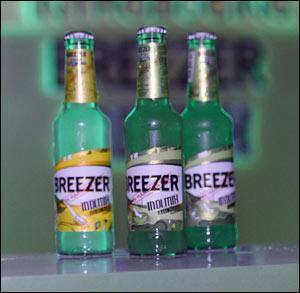 Bacardi has launched 2 new desi flavours under its Breezer range. what are these ? Q 13. 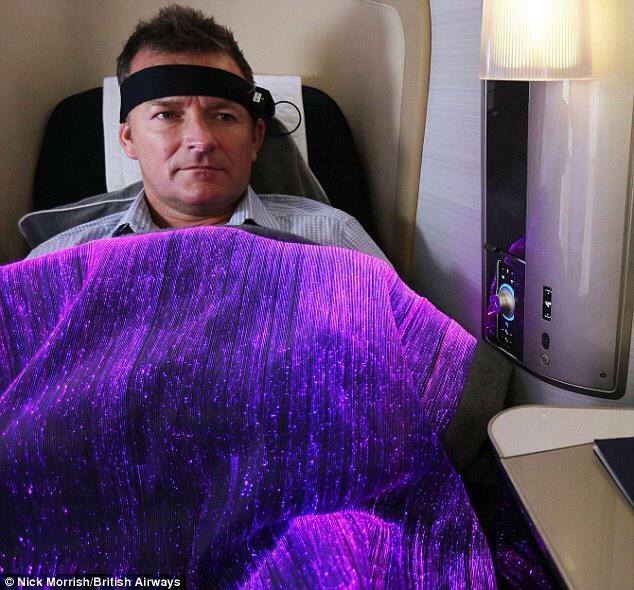 British airways has introduced ‘ Happiness blanket’.What does it do ?